Let’s list some ubiquitous things moms love: stretchy pants, coffee, sleeping babies, online shopping. Hard to argue with these, right? And what do they all have in common? They either save moms time or they make mom’s life easier, and we’re alllllll about that. 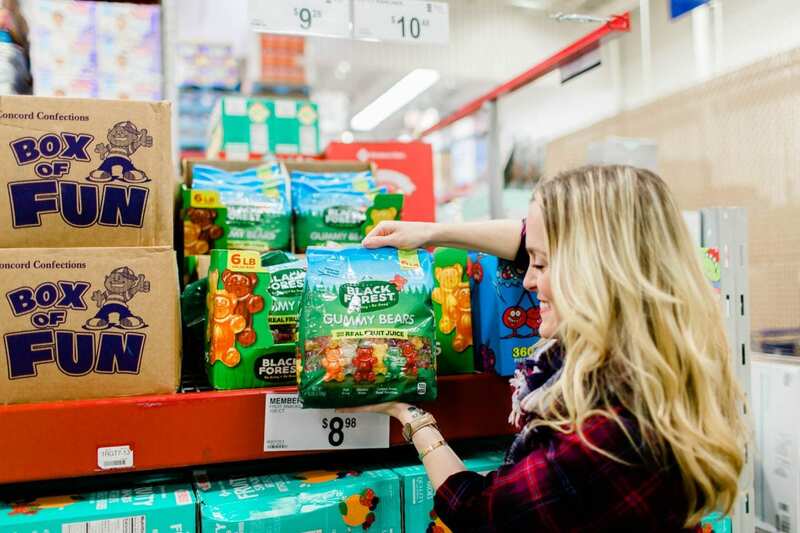 I have endless childhood memories of going to Sam’s Club to stock up on cases of fruit snacks and gatorade. 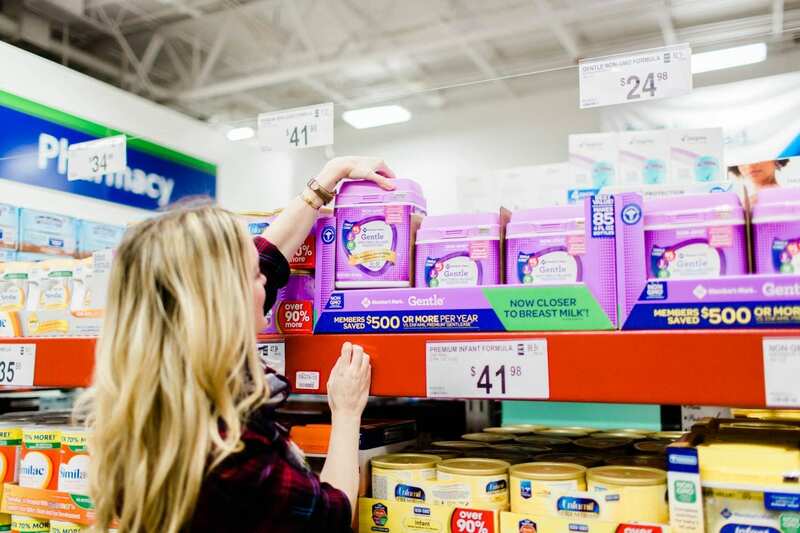 And when we had the opportunity to partner with Sam’s Club, I thought to myself “oh my gosh yessss buying in bulk!” But I’ve learned, there is so. much. more. Sam’s Club has expanded and modernized since I was a kid. They have listened to the moms of the world, and the services, products, and customer service they provide is beyond compare. 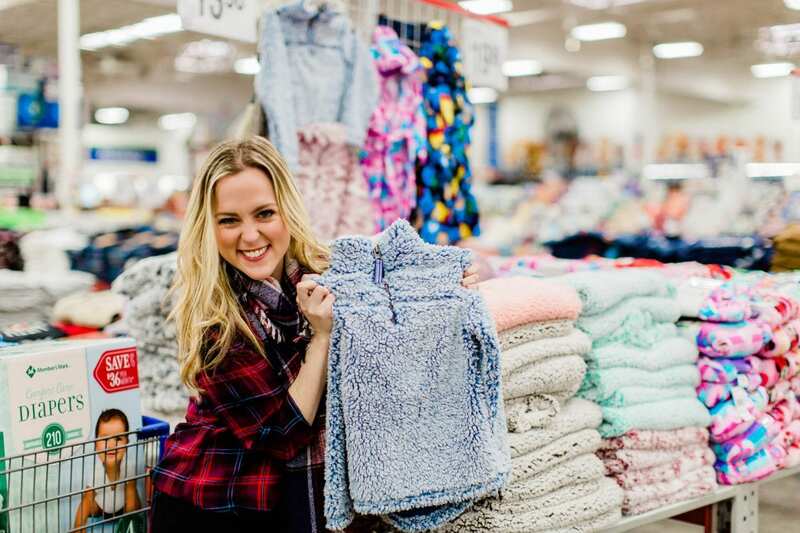 At Sam’s Club, you’ll be left with a bit more pocket change, your time, and (most importantly) your sanity–leaving you with more energy to snuggle those little sleepy babies. 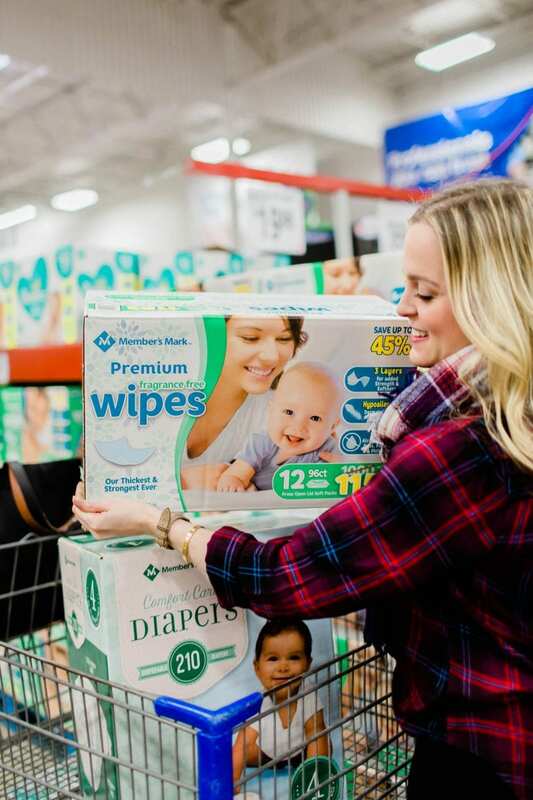 We all know that buying in bulk saves money in the long run (cases on cases on cases of diapers! 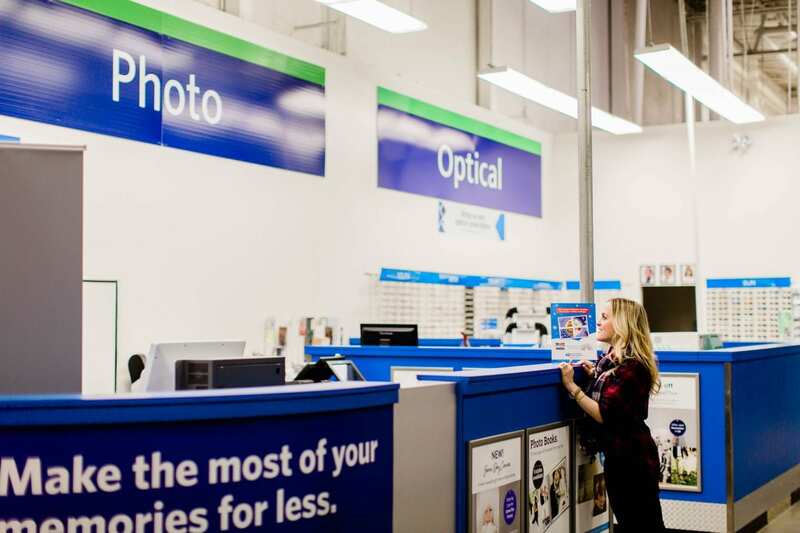 ), but being a Sam’s Club member saves you money in other ways, too! With a $100/ year Plus membership, you’ll earn $10 back for every $500 spent on qualifying purchases–up to $500 a year! At the end of the year you can choose to have that sent to you in a check or apply it to future purchases at Sam’s. 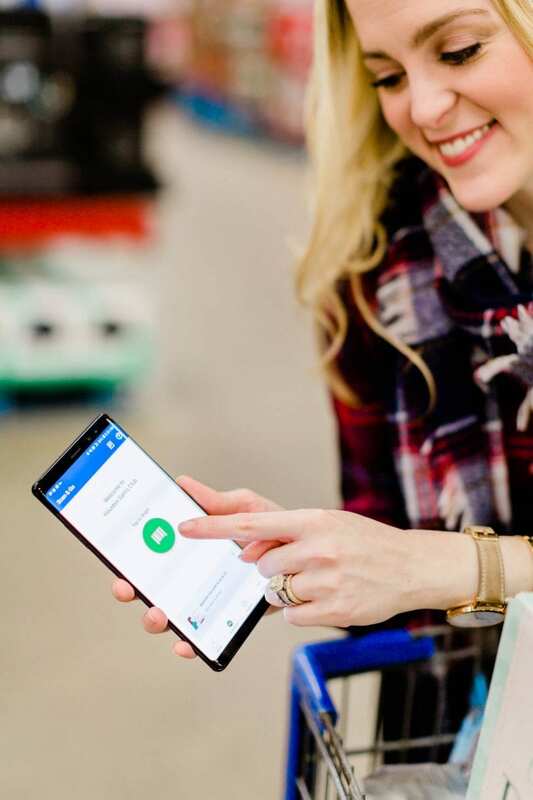 A Plus membership also grants you early access to Sam’s Club locations AND free shipping on most of your online orders! Wohoooo! 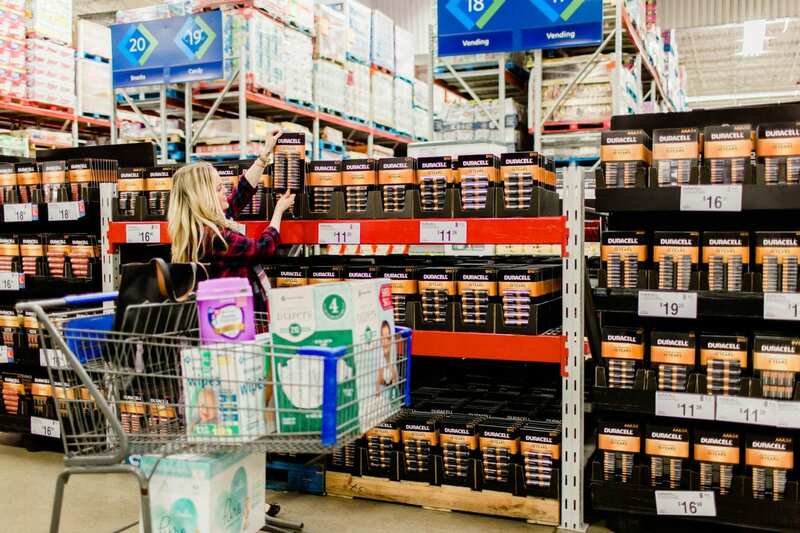 On our recent jaunt through our local Club, we couldn’t help but notice all of the amazing premium brands available at Sam’s Club. We’re talking Pamper’s Pure, Owlet, Nikon, Carter’s, Black Forrest, Duracell, Organic Valley, Jennie-O, Starbucks Coffee, Pyrex and so many more. 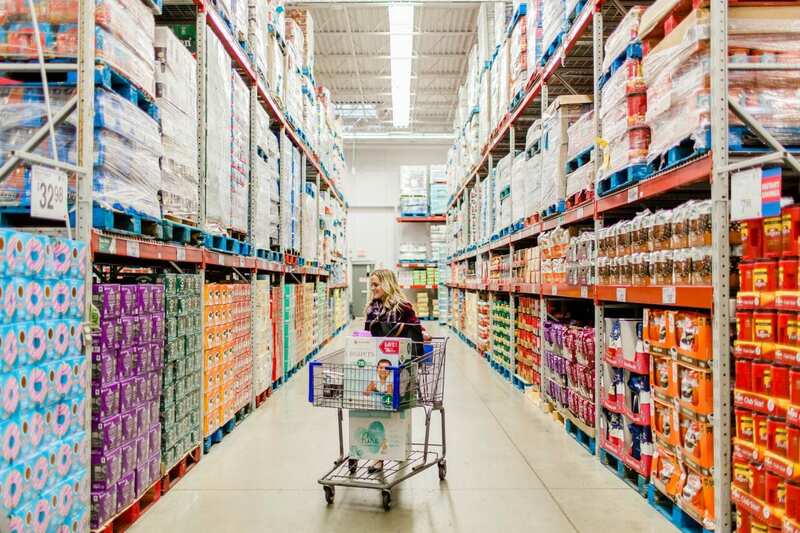 You don’t have to sacrifice your favorite cup of joe, indulgent snack, or baby brand by shopping at Sam’s Club. They also have an amazing selection of organic and natural brands. Y’all, hold the phone for this one. 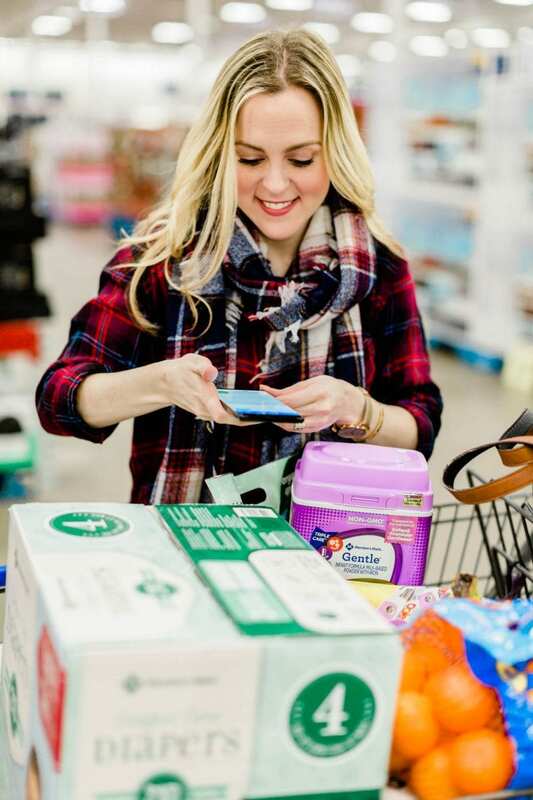 Scan and Go is a system integrated with the Sam’s Club app. 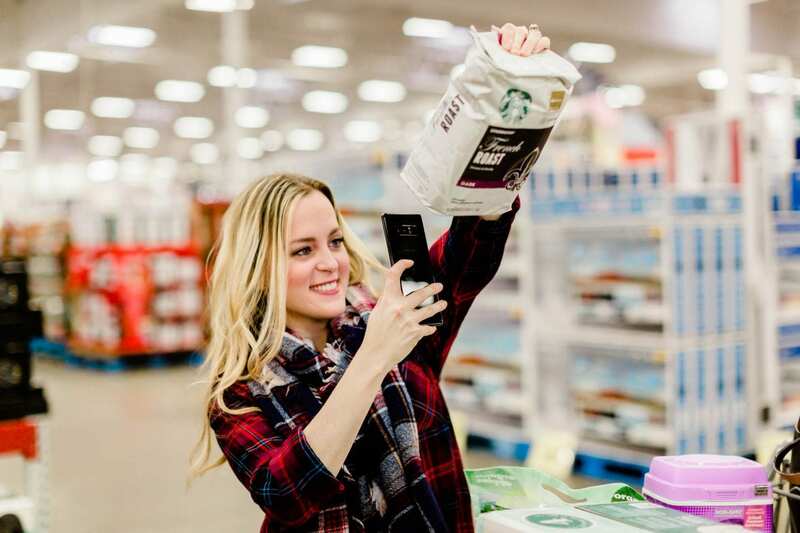 All you have to do is log into your account and use the Scan and Go feature to scan products as you put them into your cart. Use the app to easily add or subtract the quantity, or delete an item when you change your mind. Ready to check out? 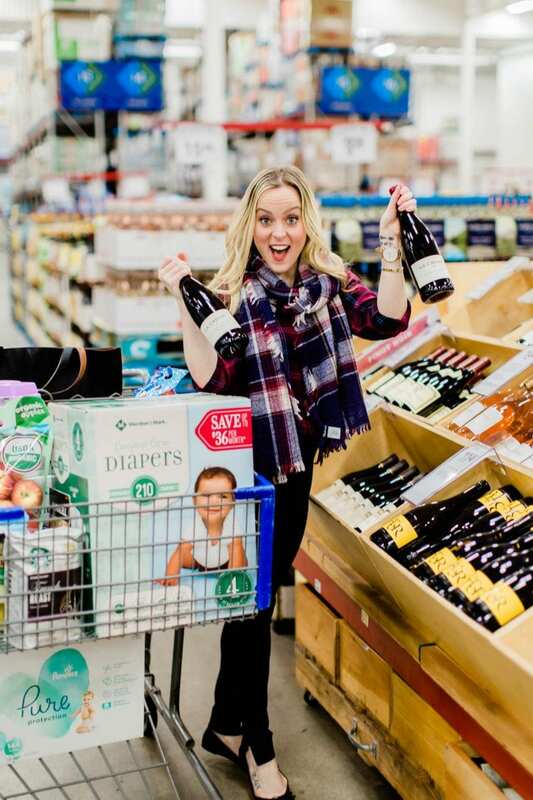 Order your basket through the app and it will pull up a barcode upon purchase, walk yourself and your screaming toddler to the exit, and a greeter will Scan the barcode and you’re good to Go! No waiting in long lines or unloading your basket at checkout. We were so incredibly impressed with this system; it’s so seamless. The barcodes scan at any weird angle and the app is intuitive to use. 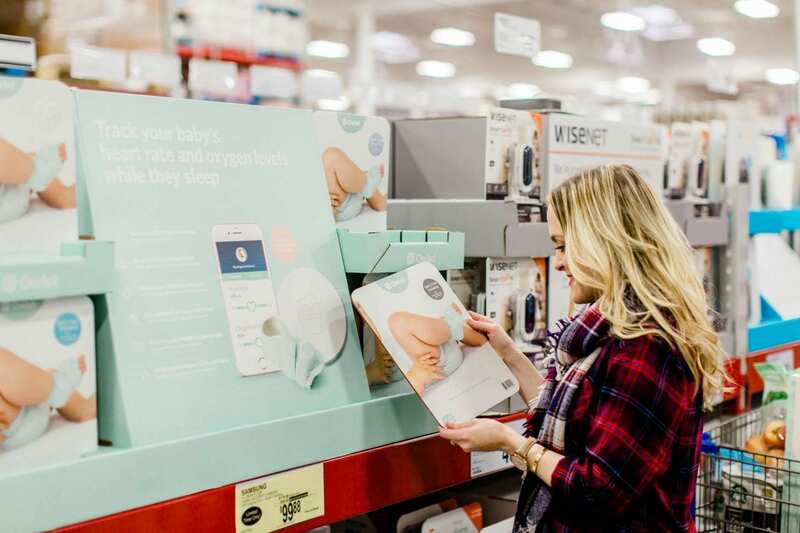 Moms, this is the future of shopping! Potty training or teething this week and no time or energy to go shopping? Order online with Club Pickup and they’ll have a basket prepared with your name on it. Drive up and load it all into your car! Voila! Best of all? No additional fee. 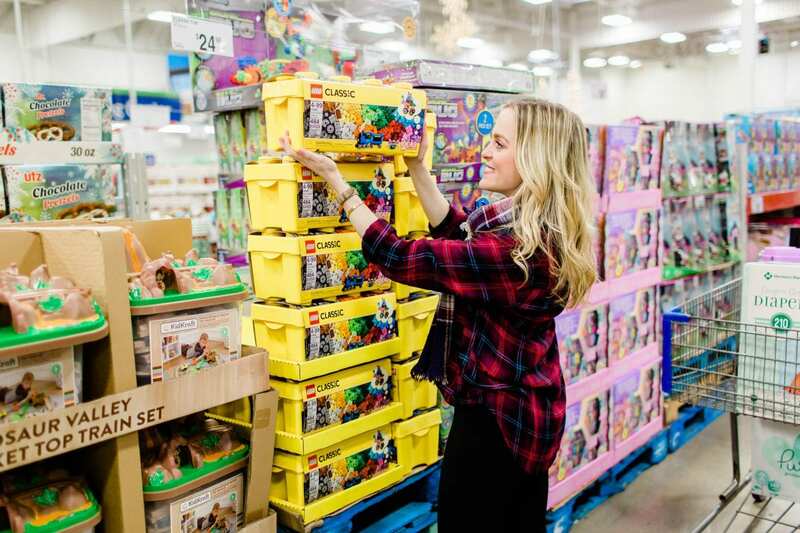 Sam’s Club is a one-stop-shop. Need an eye exam? With the Plus membership you’ll get 20% off a complete set of glasses and free shipping on contact lenses. Prescription pick-up? 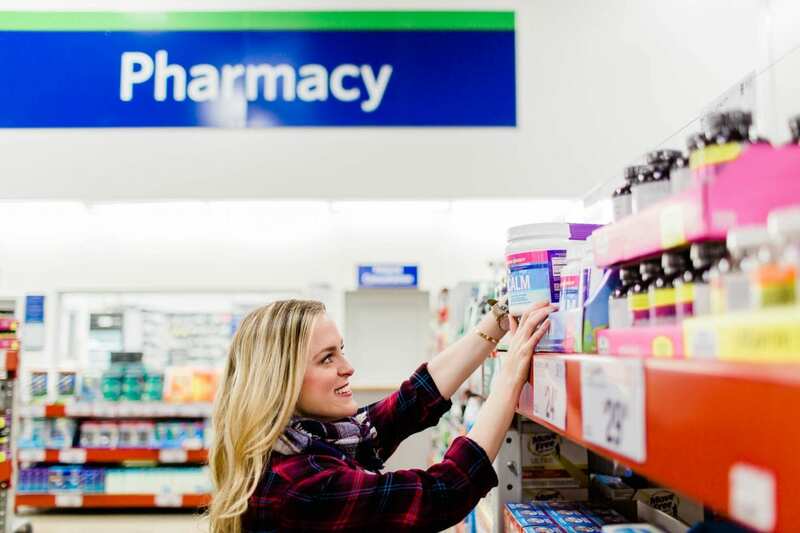 Select prescriptions are free, with 600+ $10 and under, and up to 30% off on name brands. Tires low on air? Need a new car battery? 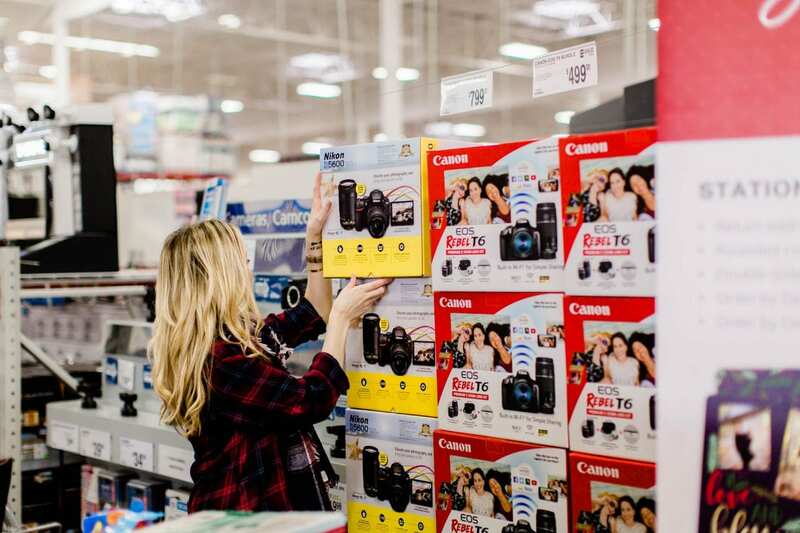 Ready to get all those digital family photos printed? 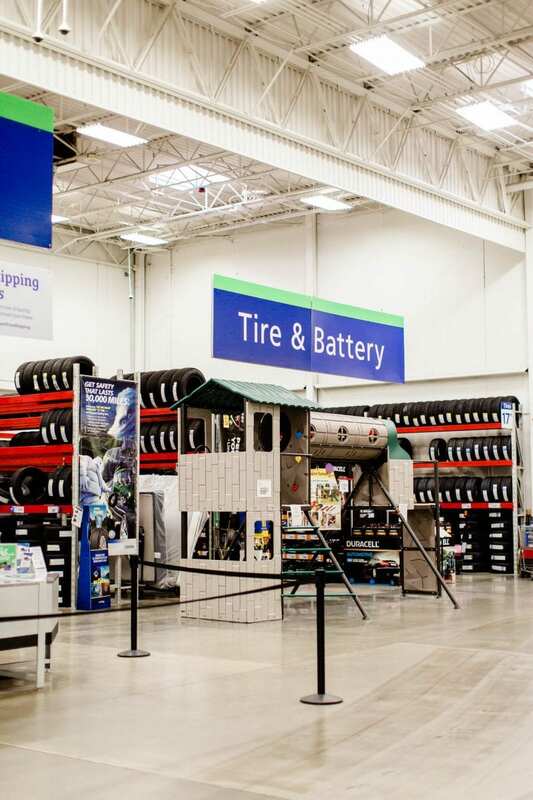 You can do it all at Sam’s Club. Plus, select locations have a gas station with special member pricing for your mama mobile! The value and selection of the produce and meat at Sam’s Club is incredible. They have name brands and an in-house butcher. Buy for this week and freeze some for later! Something else we love? 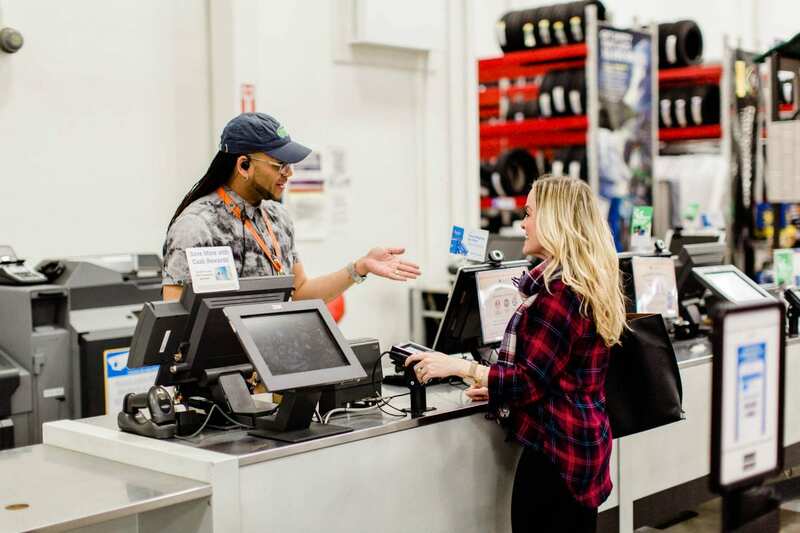 Sam’s invest in their associates with pay increases of up to $7 more per hour for associates who complete specialized fresh training certification. It’s designed to improve the company’s fresh-food departments. Associates will be trained specifically to their departments. 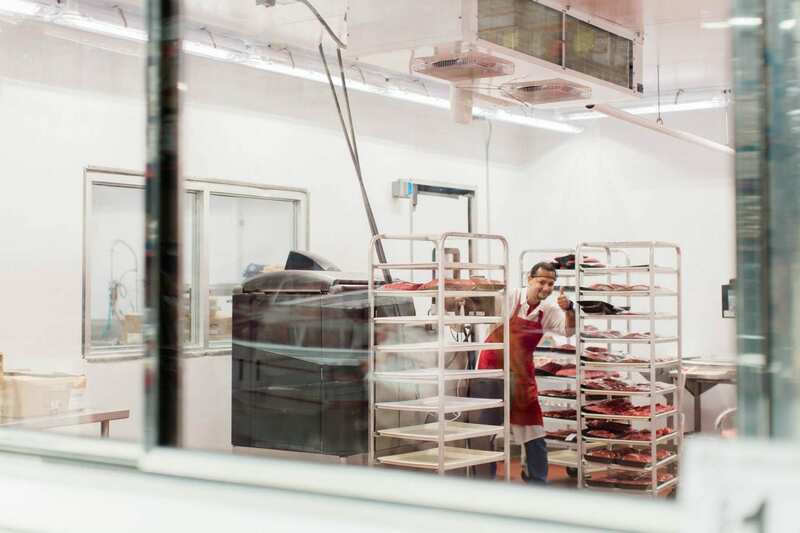 For example, Meat Associates, will have the opportunity to enhance cutting skills, grow product knowledge and enhance the member’s experience. 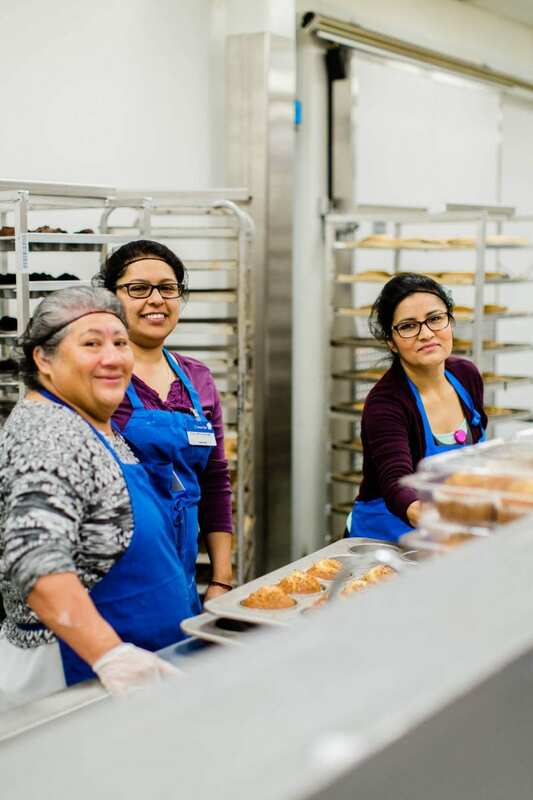 Associates in Bakery, Produce and the Prepared Foods department will also have the opportunity to train and become more accurate in specifications and ensure high-quality product is available for members at all time. Sam’s is investing in their teams and the family’s that they support. 6. Speaking of Bakery . . .
Holy cow the smell of their bakery first thing in the morning was amazing. 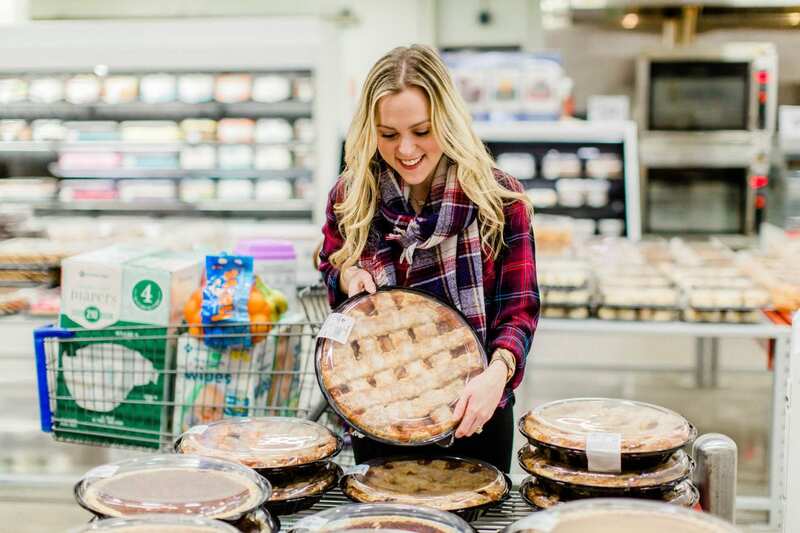 The Sam’s Club bakery is keeping up with the latest and greatest trends with some beautiful and affordable cakes that will feed the entire party! 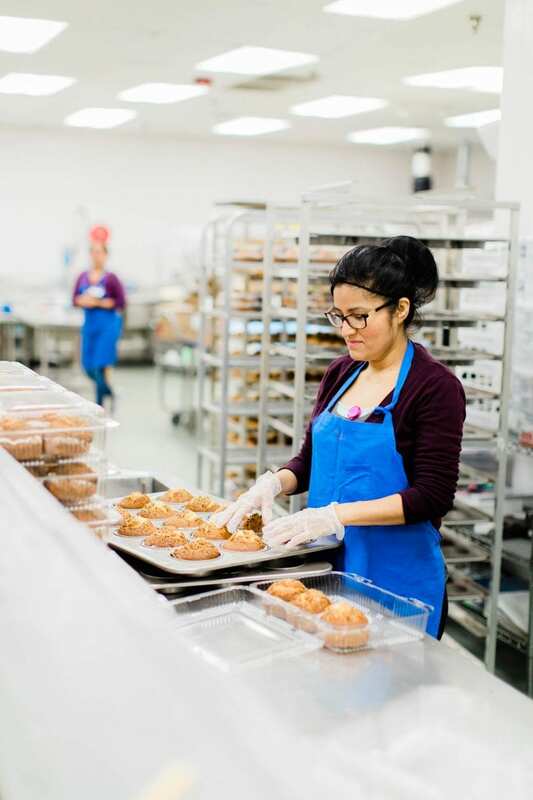 Bring a pie as a hostess gift or stock up on your weekly bakery essentials with bread, bagels, muffins, and more! 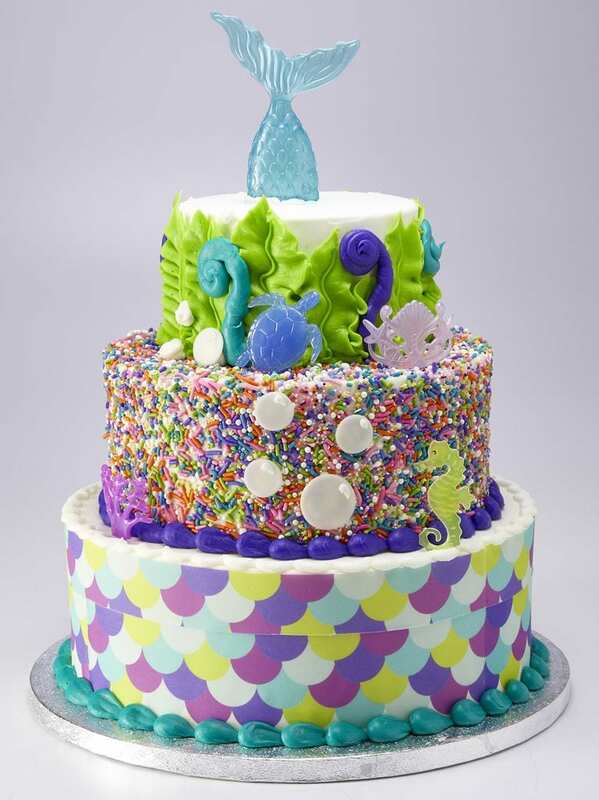 This three-tier Sam’s Club Mermaid Cake feeds 66 people for just $68! Or get the unicorn version if that’s more your taste! 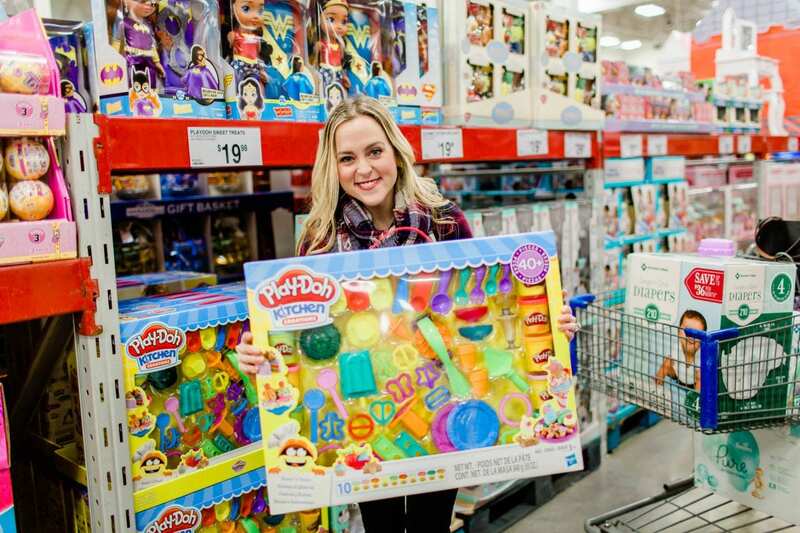 Well, who knew that Sam’s Club was actually a toy store? 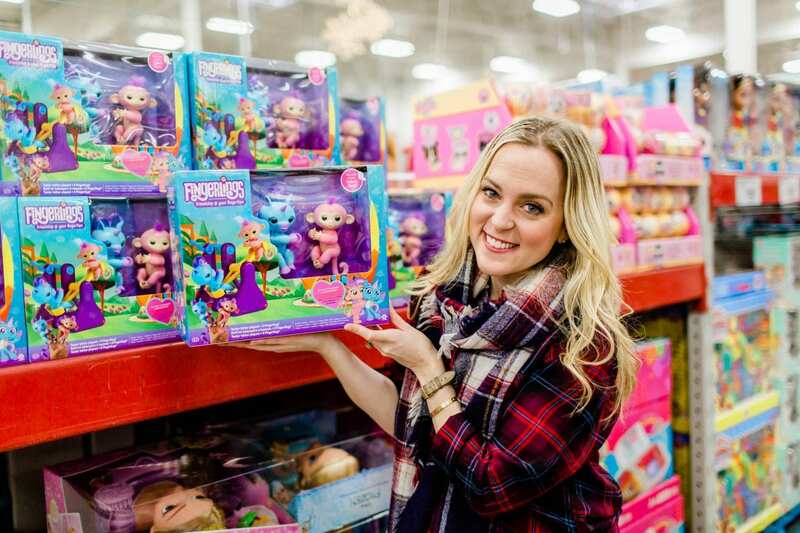 If you’re a mom, the brands LEGO, Fingerlings, Play-Doh, Melissa & Doug, Tonka, and Fischer-Price may ring a bell. 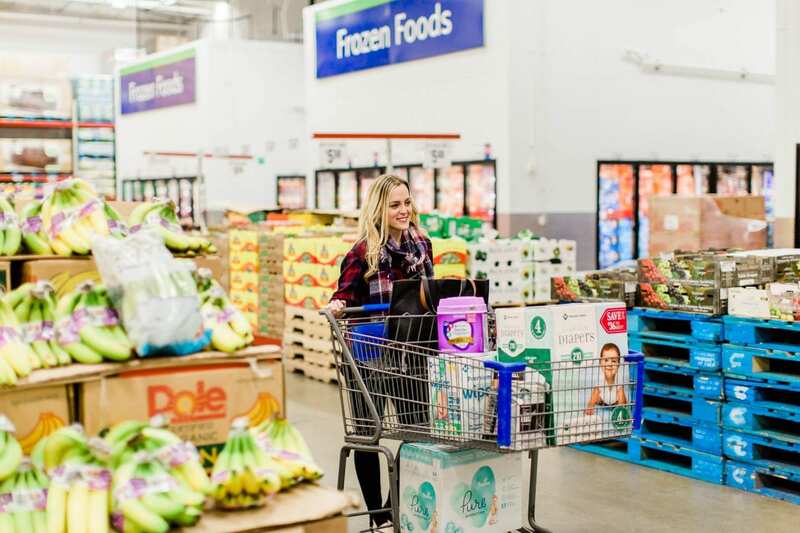 Sam’s Club is our new go-to for birthdays and holidays! 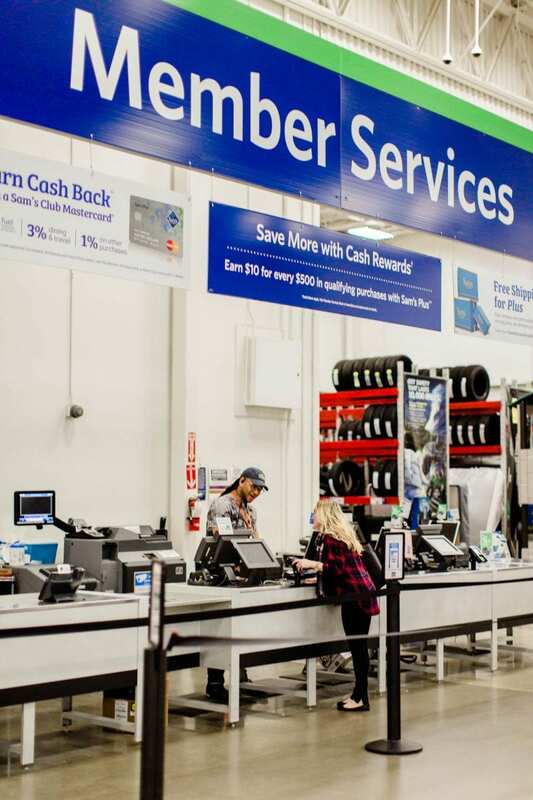 Save even more money with Member’s Mark, Sam’s Club quality store brand. 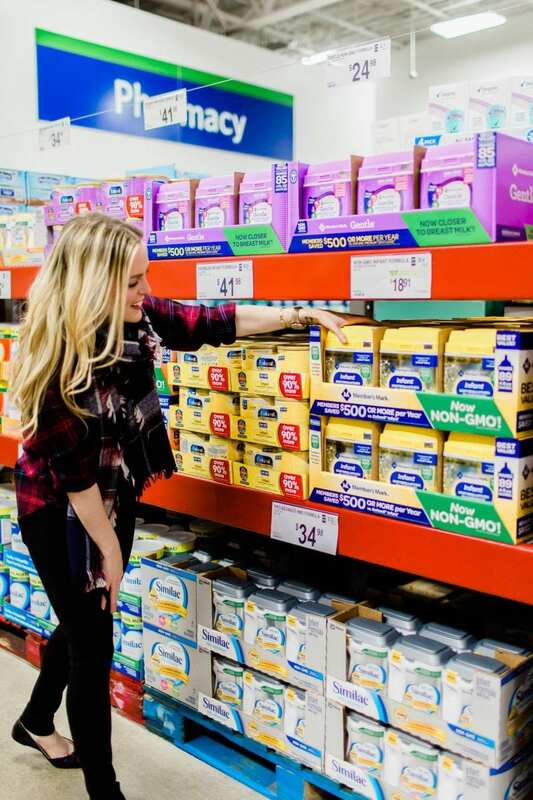 We love how easy it is to navigate the generic brand choices: walk down an isle and you’ll see a brand name on the left, and the generic version on the right. 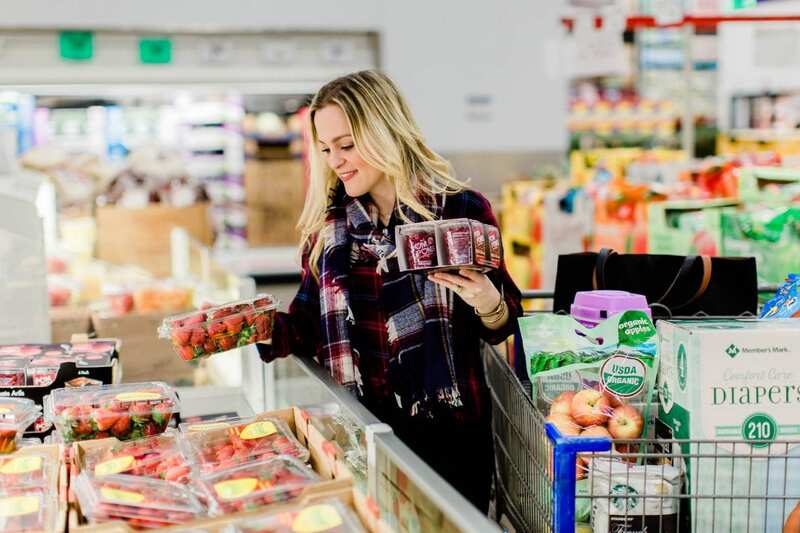 Compare prices and ingredients and go! While you’re shopping, pick up a little something for yourself, too! 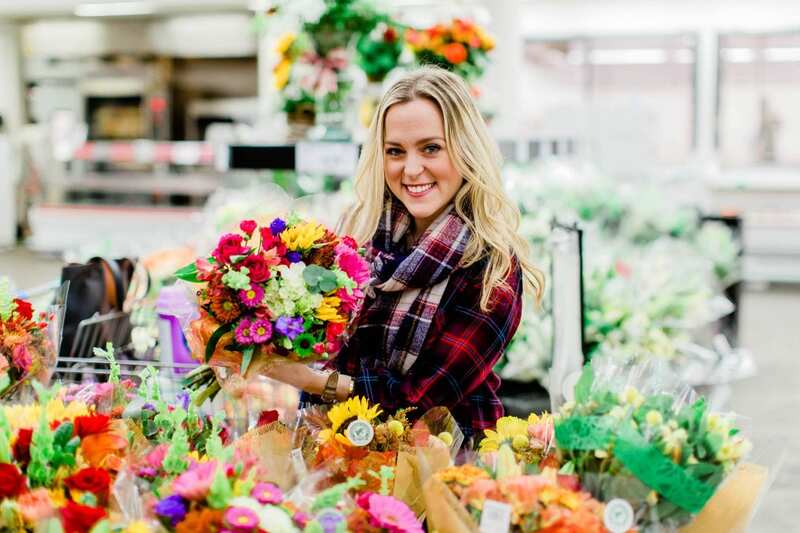 Find beautiful fresh flowers, affordable premium wines, and good deals on women’s clothes! 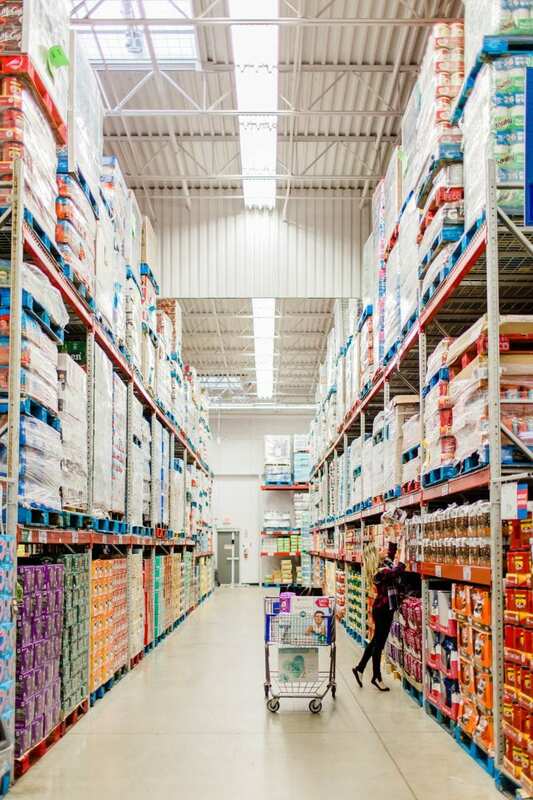 Sam’s Club currently has nearly 600 clubs in 44 states in the United States. Find the club closest to you and get started shopping, mama! 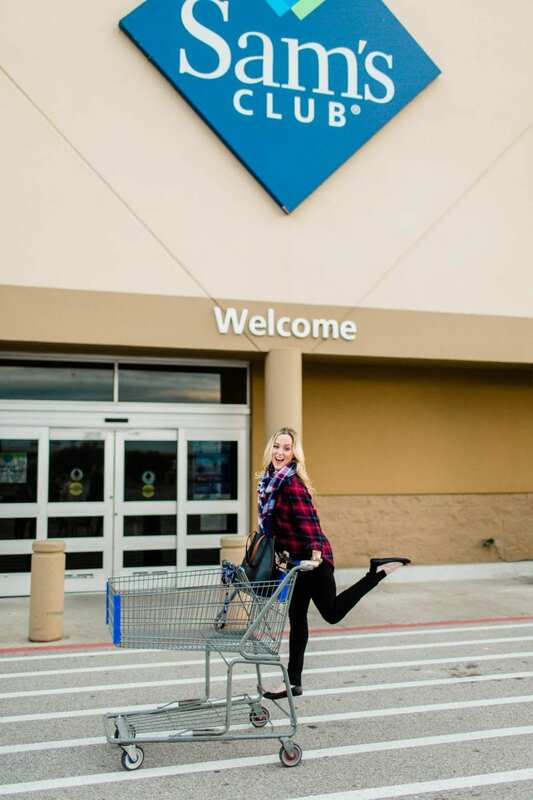 I can’t say enough about how great our experience has been partering with Sam’s Club. Every associate had a smile on his face, and they were so enthusiastic about sharing the money and time saving services and products available at Sam’s Club. 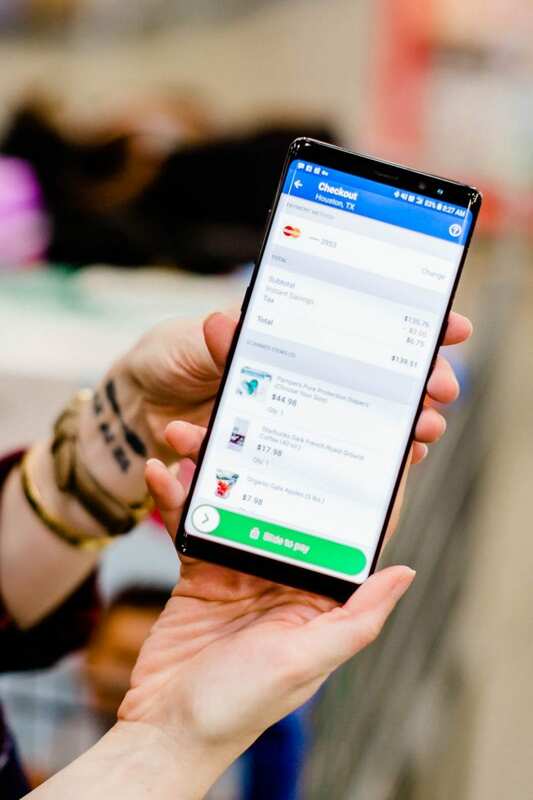 Join today with a $100 Plus membership that is destined to save your pocket book and your patience, giving you access to premium brands, line-skipping technology, and convenient amenities. 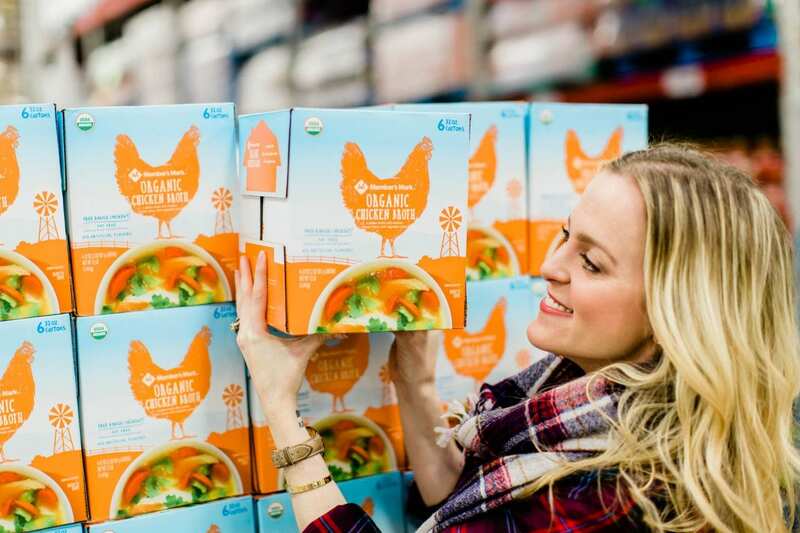 Mary Alice is a midwife in Houston, Texas and is the Manager & Editor here at Baby Chick! She loves to work with families during pregnancy, birth, and postpartum to educate them about their choices and facilitate peaceful transitions into parenthood.